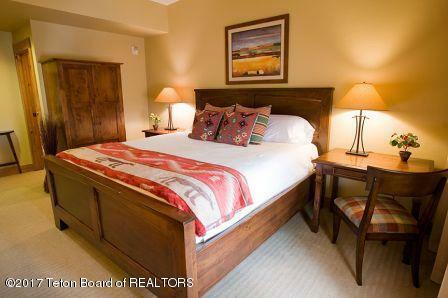 From this condo which is easily accessed near the elevator, enjoy tranquil morning sunrises over Taylor Mountain. This one bedroom condo offers a luxurious master suite, a second full bathroom and a murphy pull-down bed in the great room. Enjoy the cozy fireplace and exquisite finishes on the inside or step out onto the great room deck and take in that which is Teton Springs. 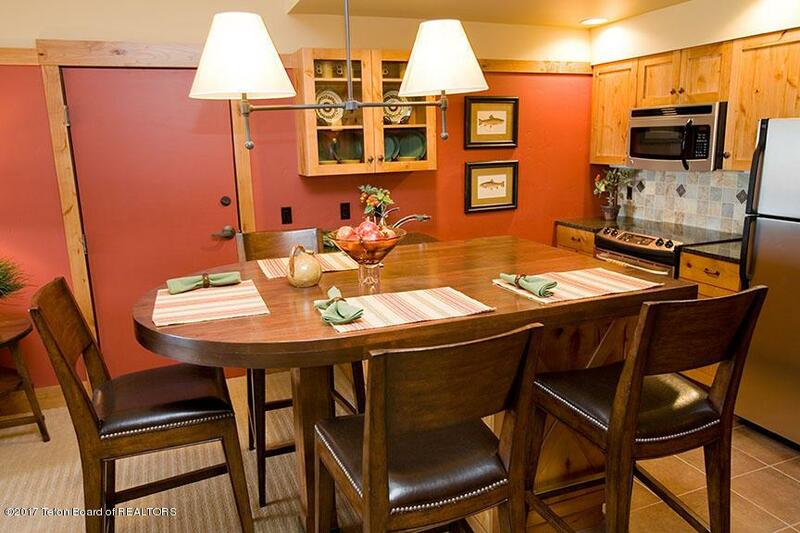 Enjoy all the fun a second home can be but avoid the hassle with Teton Springs' property management program which has thought of everything to make this type of ownership simply fabulous. FHA approved financing through Zions Bank. 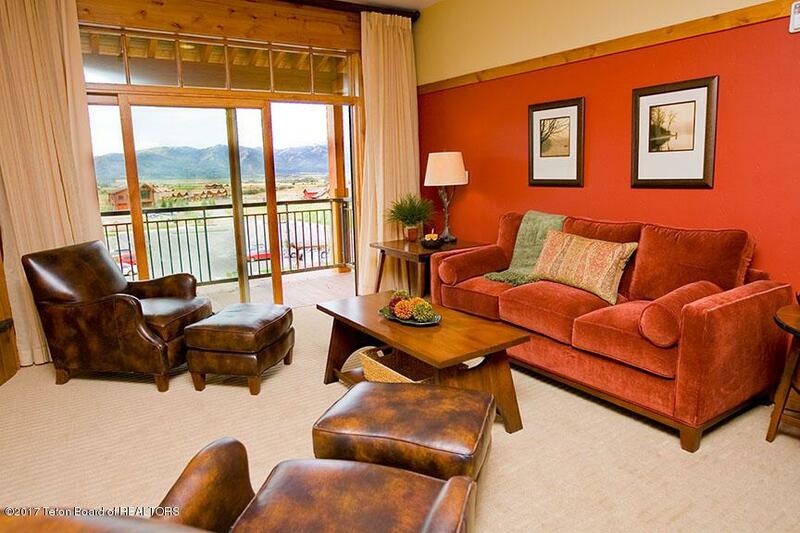 Call listing agent today to learn more about the Teton Springs lodge condotel. If you have been thinking about a vacation home, don't miss this opportunity! 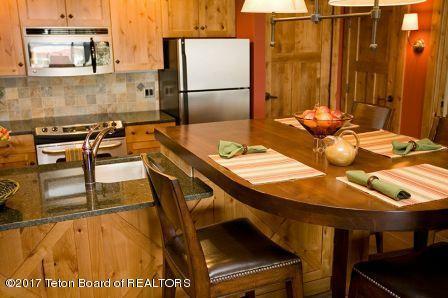 Listing provided courtesy of Sarah Anderson of Century 21 Teton Valley.